Although I don't comment. I enjoy what you post for us and have missed them in your recent absence. Have the happiest of New Years. 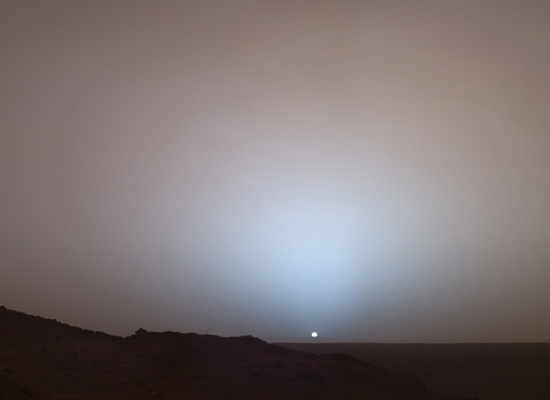 beautiful picture, and a lot less martian than those pictures of red australia... I was missing your posts ! have a wonderful new year. Great post and great picture! This just reminded me to add you to my blogroll :) Happy new year!